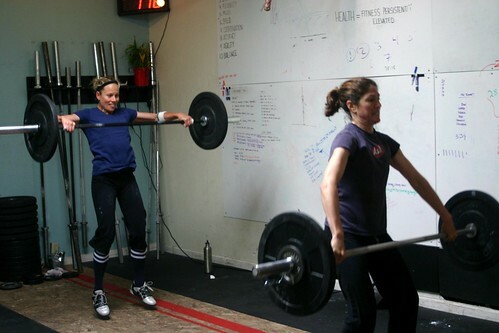 Home » WOD Blog » Stay Tight! Dave Lipson 330lb, Rob Orlando 286lb, Kristan Clever 210lb, Rebecca Voight 195lb. Post loads to comments.